Approx. 52" x 52". Our version of a Tree of Life quilt leaves lots of room for custom quilting. 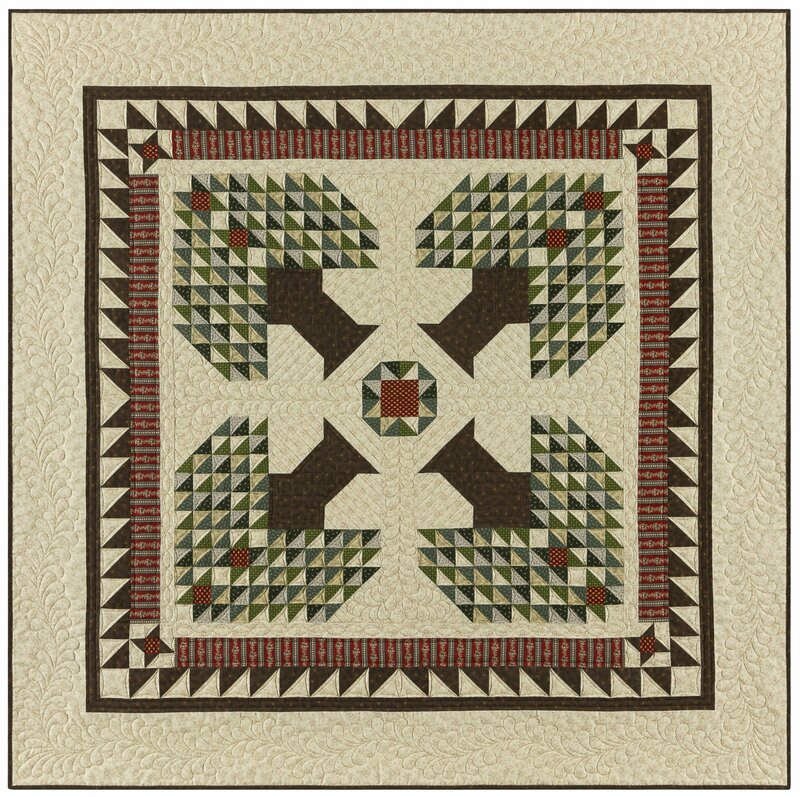 Kit includes fabric for quilt top, binding, pattern and "Star Singles" half-square triangle papers. Made with Bristle Creek Farmhouse Fabrics.